every aspect of your case. 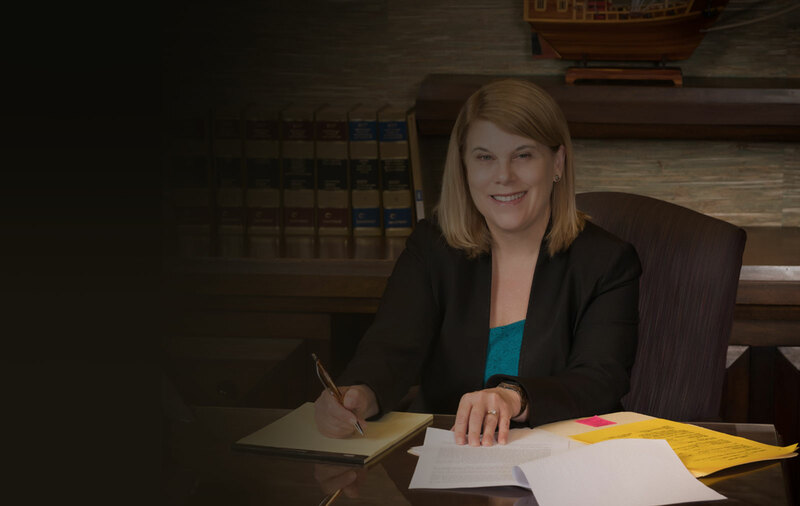 Ferguson & Ferguson is a personal injury, bankruptcy, domestic relations and criminal law firm that has been serving Decatur and Huntsville, Alabama clients for over twenty five years. 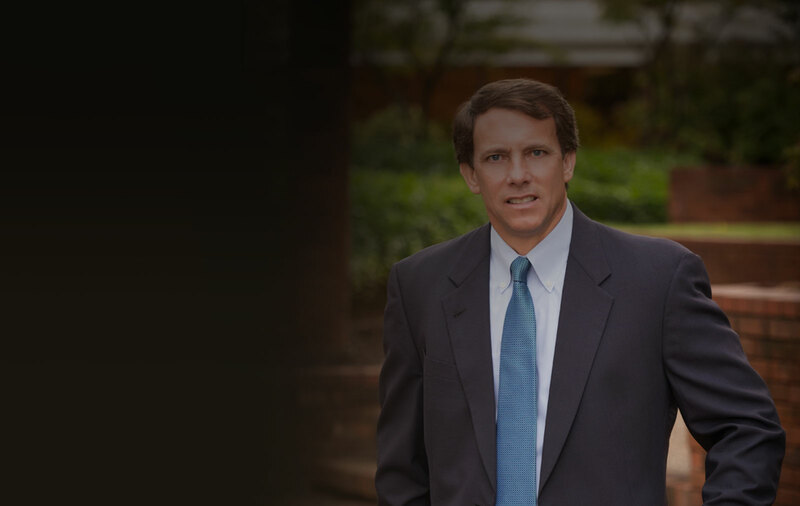 We have successfully represented thousands of accident, divorce and bankruptcy clients throughout North Alabama. 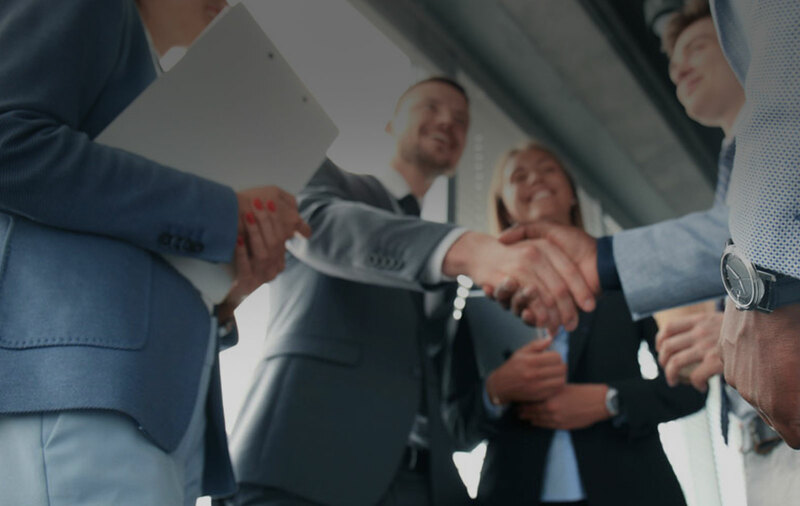 Our only goal is to provide you with the best legal representation available. We give our clients a level of personal attention and first class service that most other law firms simply cannot match. "Ferguson & Ferguson was referred to me by a friend and I couldn't be happier!! What a great job they do! They make a hard/difficult process easier! So compassionate, friendly, knowledgeable and most of all....they know their stuff!!! They actually call you back, they don't put it off on a secretary or paralegal to do and that means a lot!! Highly recommend this firm to anyone looking for hard working attorneys that have your best interest at heart." "Very professional and courteous. They kept me informed and walked things through step by step. Took care of my case in a timely manner as well. I'm very pleased." "I can't say enough good about working with Ms. Jackie Graham Ferguson. She was very professional, personable, and seemed to really care. Her knowledge within her field of expertise, coupled with her years of experience, are evident from the first minute you begin talking to her. I would highly recommend working with this firm. A+++++"
"Randy took good care of our son in his case. He is nothing but the best. If You ever need someone who you can count on to do his best for you, he is the one to pick. Thank You for your fine job!" "Mrs. Ferguson is a outstanding , knowledgeable, and honest attorney. She was there when my family was at its lowest and has never wavered. She always made herself available. She was dedicated to our case and worked hard. I would recommend Jackie with out hesitation for any legal matters. My family will always turn to her, and will be as dedicated to her as she was to us." "You cannot get any better than Jackie. Completely professional, fair, understanding and trustworthy. We were facing an almost impossible situation but with Jackie's tenacity and God's grace it all turned in our favor. I highly recommend Jackie Ferguson Graham." "I highly recommend Jackie Ferguson Graham for any needs you may have regarding divorce or bankruptcy. She was extremely focused on every detail of my case and was completely professional in every way. She was always available to answer all my questions. I would highly recommend Jackie without any hesitation. It was a pleasure working with her and knowing that she was looking after my best interest." "My wife and I recently met with Jackie Ferguson Graham for a consultation. We were treated with complete respect and concern for our matter. We highly recommend Ferguson Law Firm." "I have used Ferguson and Ferguson for several different cases. First being an auto accident. Mr. Ferguson was very professional and helped me negotiate with the insurance company making sure that I was getting everything that I was entitled to. Mrs. Ferguson was so helpful in helping prepare a will for my father and adoption papers for my stepson. I will continue to use them for any law needs that I have. I would recommend them to everyone I know." "Although Mr. Ferguson did not take my case against Wal-Mart, he advised me on what to do and it was settled within a month after I had been waiting over a year with another attorney that I released. He also told me to call again if I need anymore help. Thank you Mr. Ferguson. You are a gem among lawyers!" "Randy Ferguson was my attorney on a case and he did a excellent job for me i really appreciate his hard work.He is very reasonable on his cost also.I would definatly recommend him to anyone." 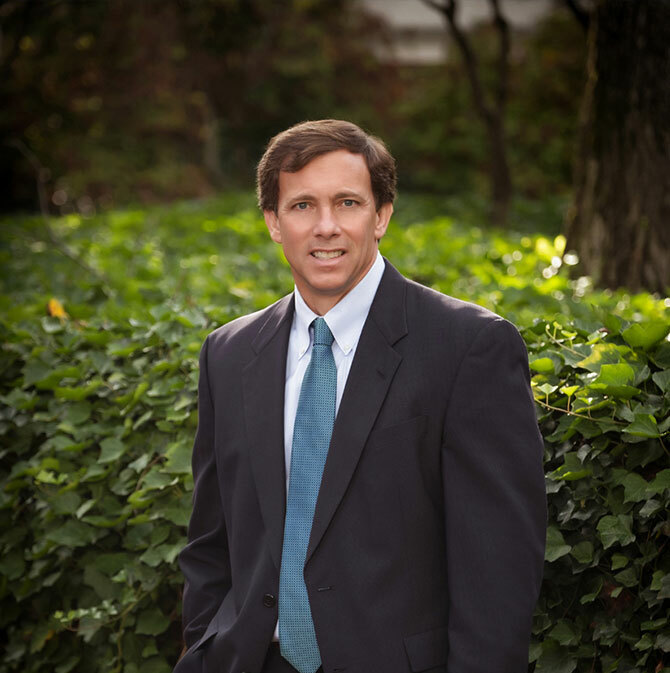 "Randy Ferguson has helped me w/a couple of cases (accident and personal litigation). He is very responsive and highly dependable! Anytime I have any questions or issues, he is the first person I call." "Thank you. Randy made a hard situation easy." "My experience with Jackie was fantastic. She handled a difficult situation with professionalism, compassion, focus and results. She always responded quickly and clearly on how I needed to handle each step of the process and never steered me wrong. In each interaction with her she explained things to me and gave me options so I could make the best decision possible. I trust her guidance and she never steered me wrong. I definitely would recommend her to anyone needing an attorney." Call our office today At (256) - 534 - 3435 to discuss your case. We Will Be Able To Answer Any Questions You Have. We understand that getting injured or having to file bankruptcy can be overwhelming, and we are with you every step of the way in your case. You deal with attorneys not secretaries. We help our clients with their medical, vehicle repair or replacement, rental car and other bills. 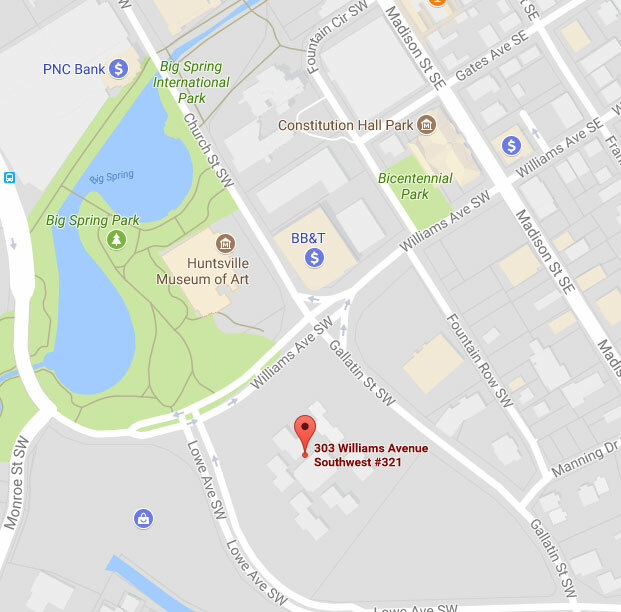 Free phone consultation 7 a.m. To 7 p.m. and saturdays. We have great compassion for the physical, emotional, and financial problems that our clients suffered. Free office consultation as late as 7 p.m. and saturdays also locations near you. We will do everything possible to get you through your difficult time. We only win if our clients win. Our clients pay nothing until we recover money for them. What is the difference in Chapter 13 and Chapter 7 bankruptcy? Should I file a Chapter 7 or a Chapter 13? Can I keep my house and car if I file for bankruptcy? How will a bankruptcy filing affect my credit rating? How much is my accident claim worth in Alabama? Do I need a lawyer if I’m injured in an accident? 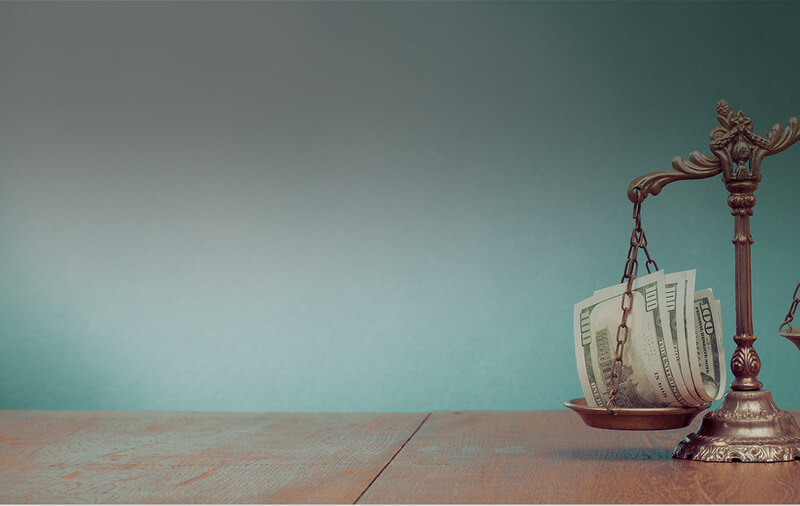 What do you pay a personal injury attorney? What if the driver at fault doesn’t have insurance? How is child support determined in Alabama? How is custody determined in Alabama? What is Domestic Violence in the 3rd Degree? What is Possession of a Forged Instrument 2nd Degree? What is Theft of Property 4th Degree? What is a Violation of Probation? We offer no obligation free consultations on all cases. We also offer the only LOWEST FEE GUARANTEE in Alabama. Randy W. Ferguson has dedicated his practice to providing accident and injury victims and their families with the highest quality personal service in his quest to make them whole. 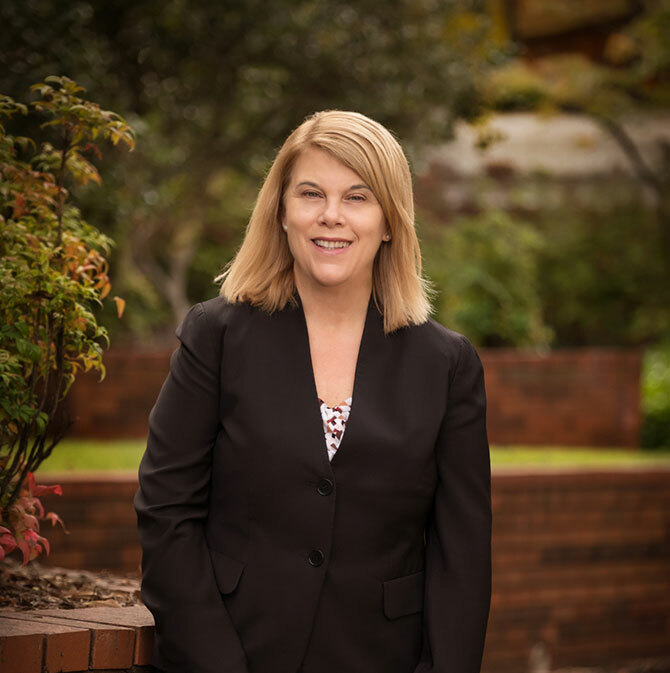 Jackie ferguson graham focuses on assisting clients in Decatur, Hartselle, Cullman, and Scottsboro, Alabama in bankruptcy and domestic relations matters, including divorce and child custody.